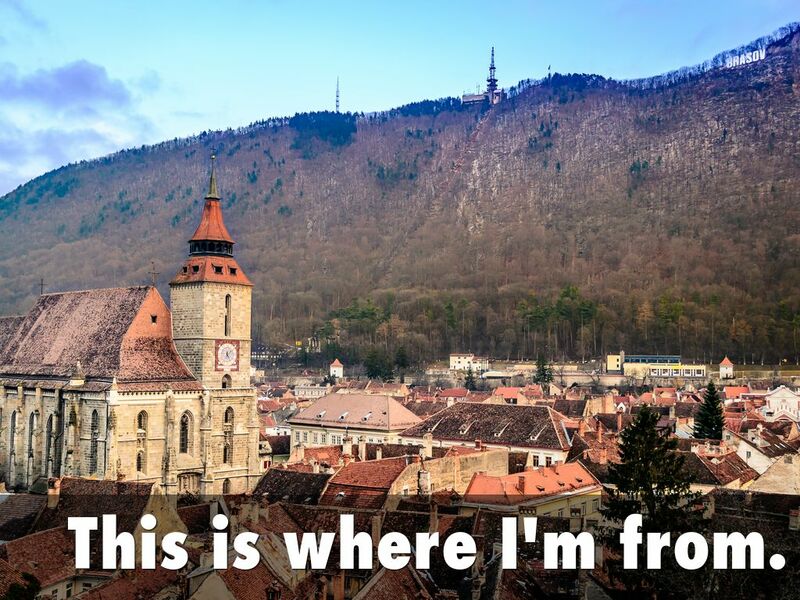 I’m from Brasov, a medieval town surrounded by the Carpathian Mountains, in the beautiful region of Transylvania. This is a place of legendary figures, myths, and stories. Castles of haunting beauty and buildings touched by time and history. Alluring collection of century old monasteries, and traditions carried from generation to generation. All these places are so dear to me, each has a memory tied to it. Thank you, Ioana! That was very beautiful. I especially liked the picture of the man with the mustache. Thank you Ioana for sharing! What a rich culture you come from.